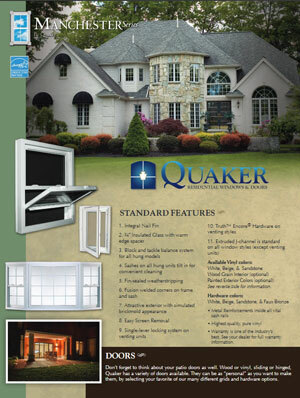 Partnered with Quaker Windows, Casco offers their complete line of vinyl window and door products. 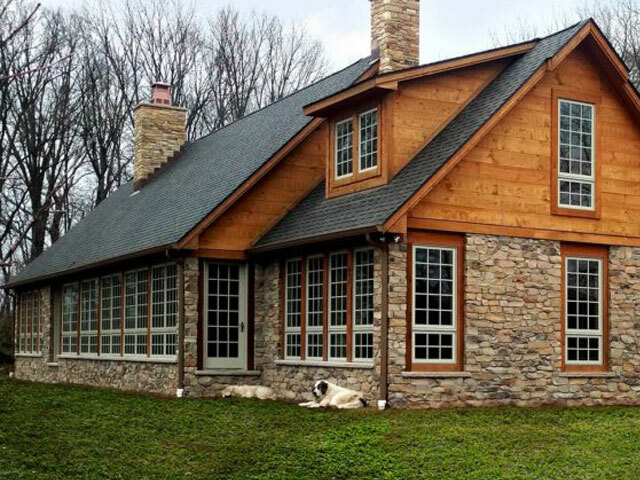 These all vinyl windows & doors are designed and built to beautify your home inside and out. There should be no barriers to keep you from the sheer comfort of looking outdoors on a bright, sunny morning or peering through street lit darkness at a blinding snowstorm. 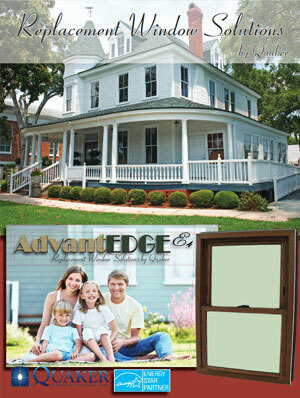 Your new vinyl windows will make your world the best place to be no matter what Mother Nature decides to deliver. 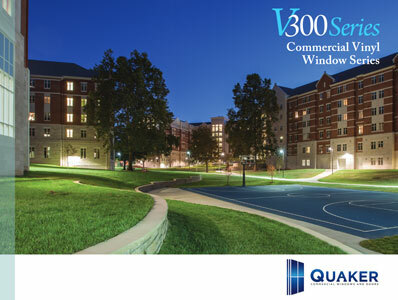 Servicing single window projects to multi unit complexes call Casco for more information at 847-741-9595. 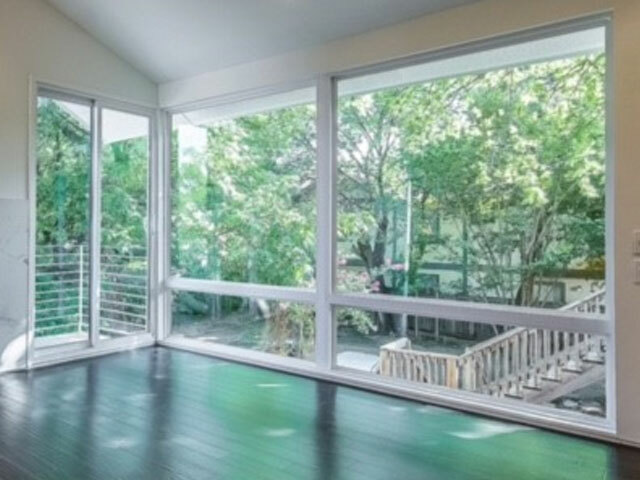 These new construction vinyl windows and sliding patio doors by Quaker are the logical choice. The Manchester Series has it all. 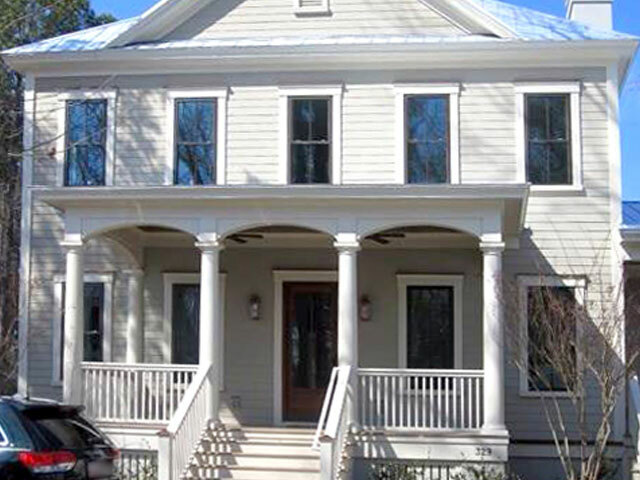 It's warm, handsome, energy-efficient, and totally maintenance-free. 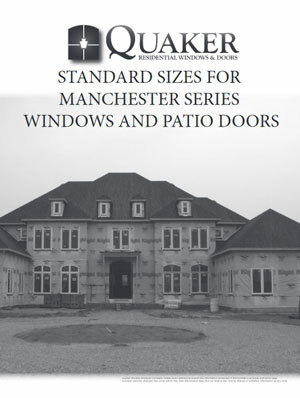 No other vinyl window combines all of these qualities as well as the Manchester Series. 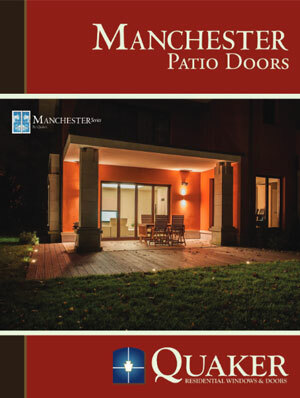 Manchester windows are available in Awnings, Casements, Slider Windows, Double End Slider Windows, Double Hung, and Picture Windows. Units can be combined to create bay windows (30 or 45 degree) and bow windows (13 degree) . 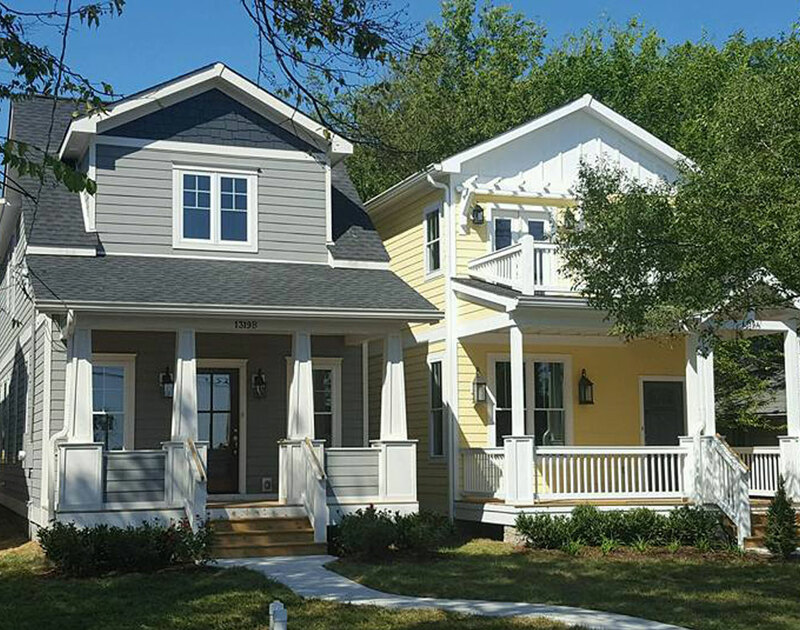 These new construction vinyl windows are best for lakeside or inland projects specifying DP-50 (design pressure) requirements. 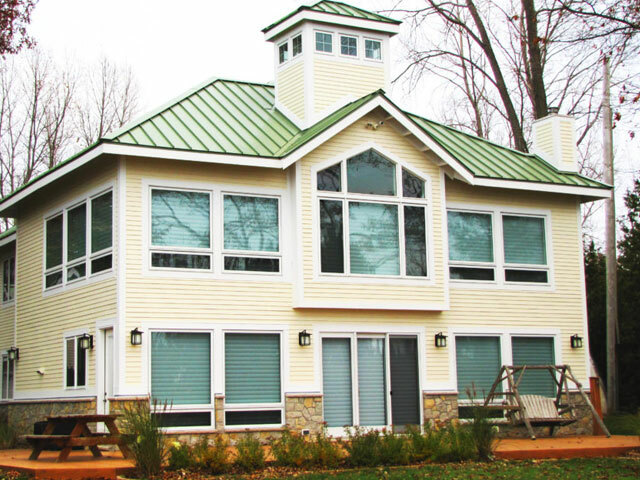 The Crusader DP-50 offers a heavy-duty alternative to standard vinyl windows and is also a nice alternative option in light commercial applications to aluminum-thermal break windows and doors. 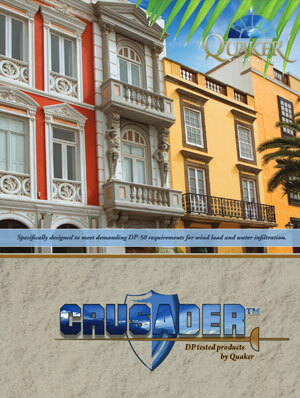 Call us to find out how Crusader could be the right window for any home or light commercial project. AdvantEdgeE4 is anything but traditional. The "WOW' possibilities are wide-ranging. 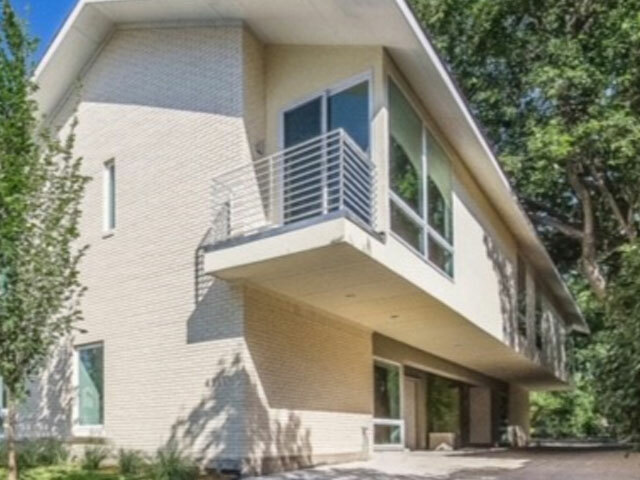 It blends with any type of home exterior. You can embolden your windows and really make them pop by adding frame accessories such as panning or brickmold. 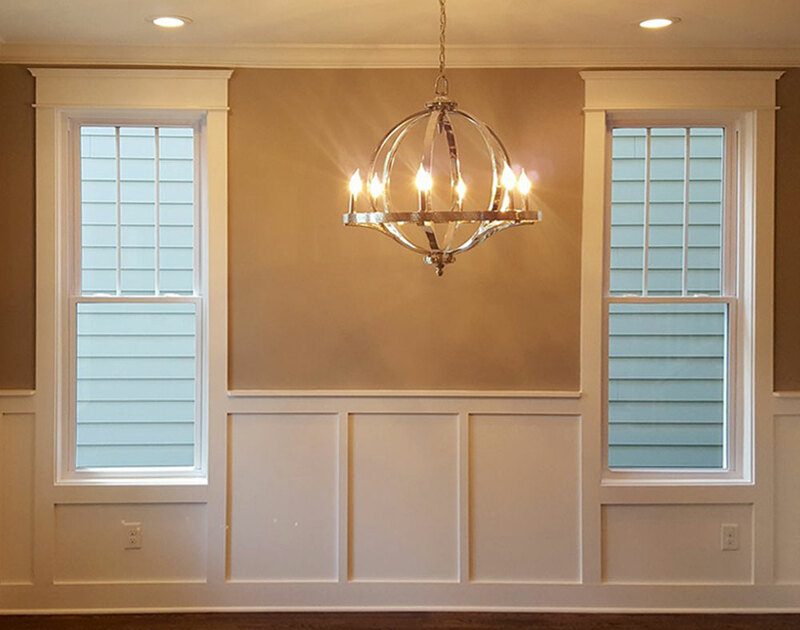 This pocket window is available in awnings, casements, slider windows, double hung, single hung, direct sets, shaped configurations, and arched head single hung units. Larger Views. Superior Energy Efficiency. Long-Lasting Beauty. VuPoint is the ideal choice when you want to create an unrivaled view of the world outside, while enhancing the beauty and energy efficiency of your windows and doors. VuPoint was designed with narrow site lines to create a clean, contemporary look. Designed with a standard 1" - 1- 1/4 " pocket and an optional 1-3/8" glass pocket VuPoint supports thicker panes of glass that enhances both thermal performance and reduced sound transmission through the glass. 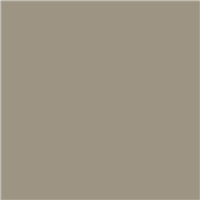 In addition to a variety of popular exterior colors, Quaker can also match any color you desire. 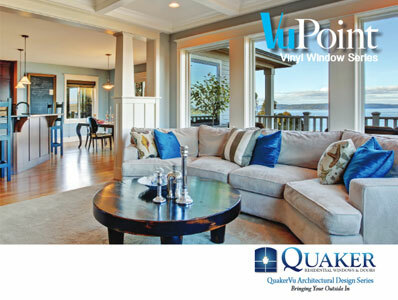 VuPoint products are available in Awning, Casement, Picture Window, Transom, and Shaped Windows. 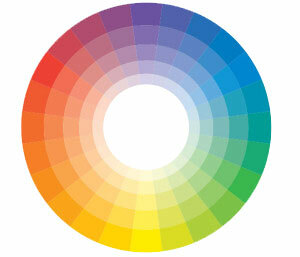 These are the colors of vinyl that are available for a new window to be made. 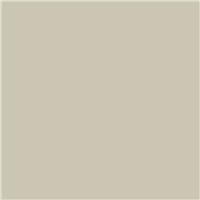 This color shows on the exterior and interior unless a painted vinyl exterior is selected as an upgrade. 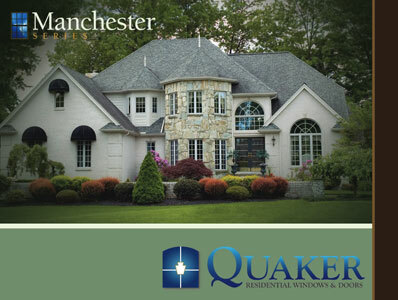 Quaker's painted vinyl color offering that is put on the exterior of the window.  The interior of the window will remain the selected vinyl color above.  Need to match an existing color? Let us know!